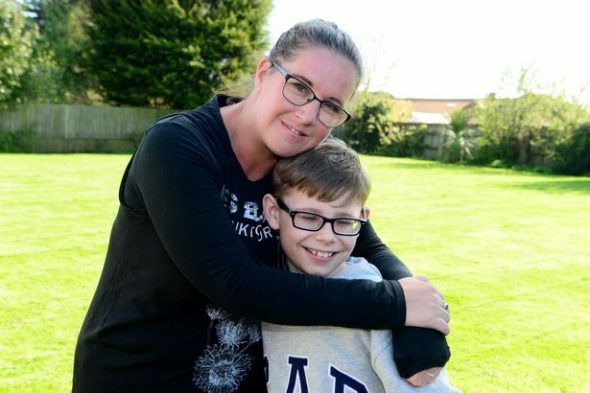 12-year-old Corey Allenby suffers with a genetic disorder called Retinitis Pigmentosa, in which the retinal cells at the back of the eye die. Undaunted, he’s been training at skills that will become essential as his vision continues to deteriorate: he’s mastered Level 5 braille and has been trained in using a cane. He also is working with buddy dogs from Guide Dogs for the Blind, an experience that inspired him to raise money for their cause. Allenby was so impressed with the dogs – with their intelligence and the training that has changed the lives of his fellow visually impaired all across the U.K. – that he decided to help, staging all sorts of events with the help of family and friends. Most recently, Corey – who attends the John Whitgift Academy in Grimsby – arranged for a special “Fun Day” which included a sponsored walk. His sister, Lola, took part in a similar charity dance-a-thon. Together, they raised more than £2,866 (That’s $3,760 U.S.!) which will go to the guide dog charity. “I am so pleased that we have managed to raise so much money for this amazing charity,” he told the Grimsby Telegraph. “It was a lot of work putting everything together, but my family, friends and even my school have been amazing in supporting me in everything that I have done. The funds raised will be used to provide training for a young trainee guide dog; Corey will be able to keep track of the pup through updates of its progress. 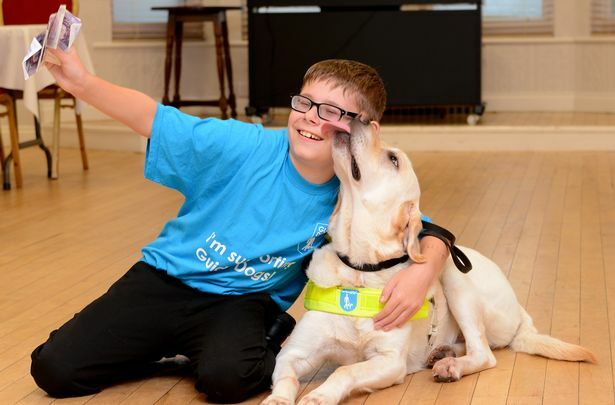 Corey’s work raising money for the guide dog charity is not the only way in which the young man has been helping others with visual impairments. Corey Allenby, 12, poses with his mom, Rebecca. Corey has raised £2,866 for Guide Dogs For the Blind. His mother, Rebecca Fytche, helped him set up a Facebook page: Seeing Through My Eyes By Corey Allenby. Now, via social media, Allenby speaks to the parents of children all around the world who have a similar condition, people with questions, who want to know what to expect. It is estimated that Retinitis Pigmentosa, a genetic condition, affects one in every 4,000 people. Followers on his page had many kind words for the inspirational tween following his Fun Day event – and he did for them, as well. Check out his page, and that of Guide Dogs for the Blind for more information or to help fund the cause. 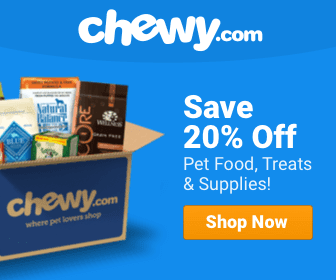 This is a great thing that Corey Allenby is doing for people who need service dogs. Getting a service dog can be a very costly and long process for people – and if you need a service dogs, it’s likely that you need one now. Allenby’s doing an amazing job, and I wish we had more young heros like him!